The Friends of the Red Wing Public Library are holding a (delicious!) fundraiser at Christ Episcopal Church (321 West Ave, Red Wing) on Saturday, October 20 at 1:30 p.m. Since the Red Wing Public Library is celebrating its 50th year in its present location, it is only fitting that the proceeds from this fundraiser go to a Library History Project, which will be explained by Char Henn as part of the program. The event begins with a silent auction that will start promptly at 1:30 p.m. and includes a variety of unique items. Some one-of-a-kind gift sets direct from England are the highlight of this auction. This is a great opportunity to do some early Christmas shopping! 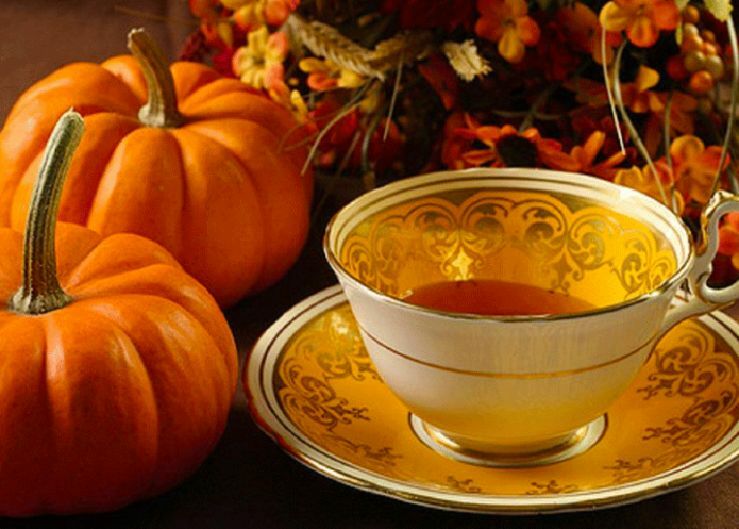 Following the silent auction at 2:00 p.m. will be the Harvest Tea, a three-course traditional English tea featuring sandwiches, scones with lemon curd and cream, and desserts. Yorkshire Gild tea (as well as decaf) will be served. Coffee is available upon request. The Parish Hall will be festively decorated for fall. Our guest speaker is Minnesota author, Liz Selvig. The cost is $30 per person. Please indicate when purchasing tickets if you would like to sit with a group. Each guest goes home with a collectible teacup and saucer as a thank you gift. Seating is limited, so make plans now! Tickets are on sale (cash or check only) at the Red Wing Public Library beginning September 4.